can export calcined alumina any Quantity, if any buyer please send me email. we will give up date about the the alumina once if you sned me your requrement. 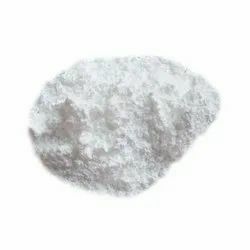 Calcined Alumina Of pure superior White colour is available. We are one of the best supplier of aluminium oxide that cover the market of National as well as Global market. We have Calcined Alumina 98-99% powder (100 mesh and 325 mash) & Bauxite ore for Tanzania grade it will be 57%, I can supply Bauxite and Alumina on FOB/CNF. Application: Widely used in refractory industry, ceramic industry, polishing industry, etc. In glazes functions as intermediate oxide. It is used to provide crystalline opacity and matt surface. Glazes containing little or no Alumina are very runny. Aluminum oxide. Calcined alumina is generally used in the manufacture of high-grade ceramic shapes, refractories and fused alumina abrasives. It can be compressed to produce a fired density of 3.8 or more. ... Fabrication methods and glazing vary according to application. Hatco - Activated Alumia Balls/ Gravels are well calcinated to adsorb flourides present in the water. High Calcinated are helpful to regenerate these media to reuse again. We are instrumental in offering a wide range of Calcined Alumina to our clients. 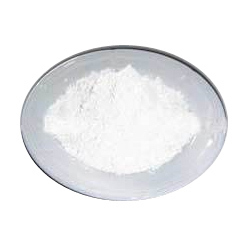 We have effectively places ourselves as a renowned name engaged in offering a wide series of Calcined Alumina. we are selling calcined alumina powder in 300 mesh and 100 mesh. this product contain are maximum 98% alumina.